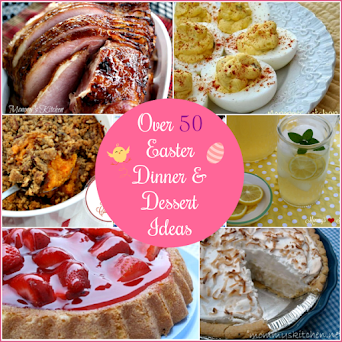 I have been going through my Recipe Box trying to pull out all my easy summer desserts. It's summer in Texas, so it is too hot to be cooking anything! I know I have to crank up the oven at times for dinner, but for dessert no way!!!! It just ain't happening. 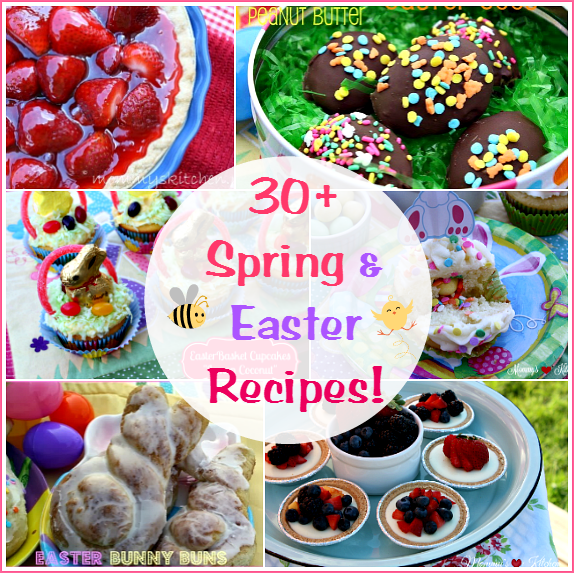 I have a pretty good assortment of fast and easy no bake desserts perfect for the hot weather. 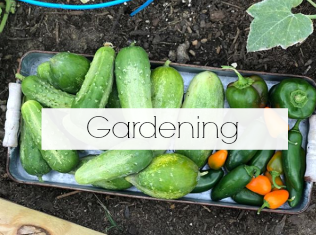 Most of them are really quick and simple to prepare, so you can whip them up in a jiffy. 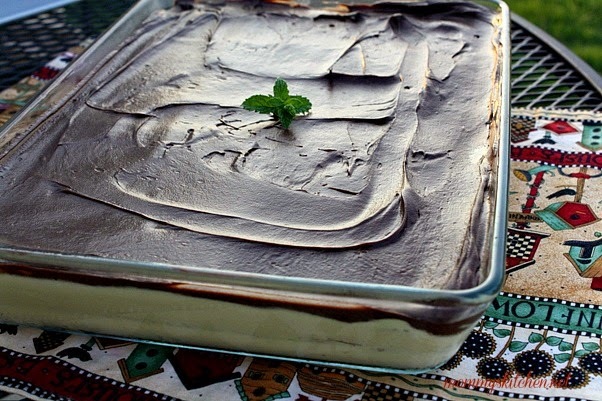 One of our favorite favorite desserts is Chocolate Eclair Cake. This dessert definitely falls under the quick and easy category. It uses graham crackers, instant pudding, whipped topping, and chocolate frosting. The filling taste exact to a "Chocolate Eclair". In this case instead of being one little eclair there is definitely enough for a crowd!! This recipe is perfect for children who are just starting to learn to cook, because there is no baking involved or any use of kitchen tools. Plus no hot oven. Just a bowl, whisk and spatula. My daughter loves to help make this cake. Well since the kids have been asking me for days to make this lets get started. Pour the dry pudding mix into a medium size bowl and measure out 3 Cups of milk. 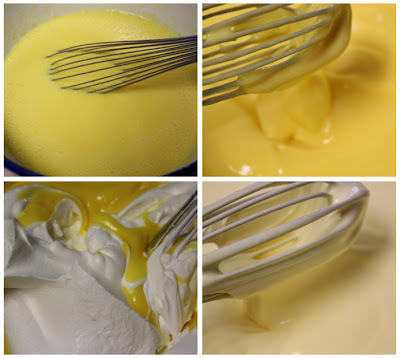 Pour into the bowl and whisk the pudding until blended and begins to thicken. If you don't have a whisk a spoon works just as good. add the thawed cool whip and gently fold into the pudding mixture. 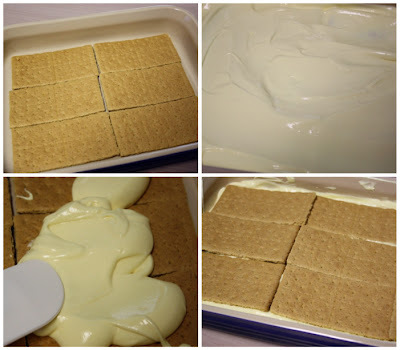 Arrange a single layer of graham cracker squares in the bottom of a 13x9 inch baking pan. Evenly spread half of the pudding mixture over the crackers. Top with another layer of graham crackers then the remaining pudding mixture. Top with a final layer of graham crackers. OK it's time for the chocolate frosting. I put my chocolate frosting in the microwave for just a bit on defrost!! don't choose cook or you will have a clumpy mess. Microwave it for about 20 -30 seconds just until you get it nice, smooth and pourable. This is Mackenzie's favorite part. Pour the frosting over the whole cake and spread it all around up to the edges of the pan. OK now for the BAD NEWS!!!!! sorry but you gotta do this part chill the cake for at least 6 hours or overnight before serving. The longer the better this will insure that the crackers soften up and be just like a eclair. You can do it, I have faith in you. Doesn't this look delicious? OK if its been enough time go whack you off a piece of that cake don't forget the milk!!! Pour the dry pudding mix into a medium size bowl and measure out 3 Cups of milk. Pour into the bowl and whisk the pudding until blended and begins to thicken. If you don't have a whisk a spoon works just as good. add the thawed cool whip and gently fold into the pudding mixture. 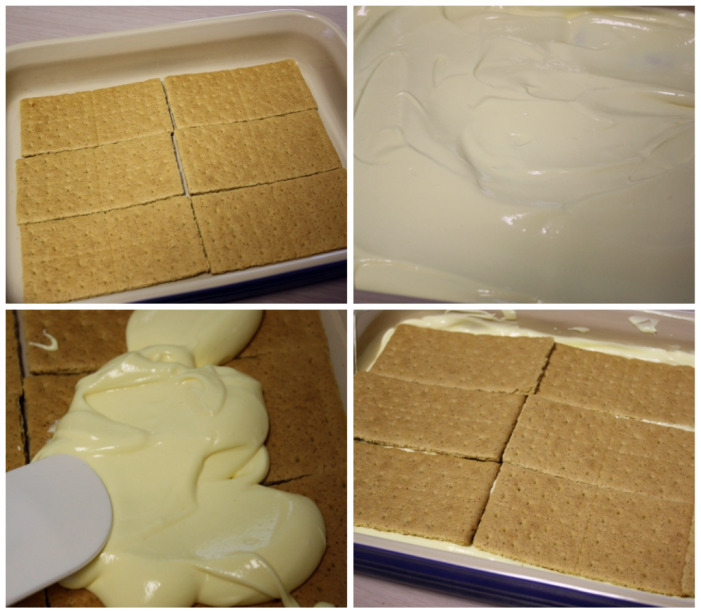 Arrange a single layer of graham cracker squares in the bottom of a 13x9 inch baking pan. Evenly spread half of the pudding mixture over the crackers. Top with another layer of graham crackers, then the remaining pudding mixture. Top with a final layer of graham crackers. Now it is time for the frosting. I put my chocolate frosting in the microwave for just a bit on defrost!! don't choose cook or you will have a clumpy mess. Microwave it for about 20 -30 seconds just to get it nice, smooth and pourable. Pour the frosting over the whole cake and spread it all around up to the edges of the pan. Chill cake for at least 6 - 8 hours before serving. You want it to be soft just like a true eclair. For the frosting blend together the cocoa, powdered sugar, butter and milk. Using a whisk mix together until smooth. If you want a thicker frosting add a bit more powdered sugar. Amy you wont be disappointed. We made this last Friday and by Saturday it was almost gone only two slices left that i gave to a friend. Drew will love it. Love this recipe & nice to see it online. My mom has made this for years...its always a favorite at picnics or family reunions. I like to eat mine frozen or partially thawed. Sometimes I change this up a bit and use chocolate graham crackers and instead of the chocolate frosting on top I place fresh berriers right before serving. Awesome either way!!! Hey! I made this over the weekend and it turned out GREAT! I think I would almost prefer to eat it while it still has the crunch of graham crackers, but it still tastes great after sitting overnight. Thanks for the wonderful recipe! I actually prefer it both ways crunchy and soft. I guess we all have to wait if we want the true eclair' taste and consistency. This is one of my favorite summer desserts. I made this cake for my Dad's birthday...it was an instant hit! I wish I had known about the ready made icing trick...I made a chocolate sauce for the top. Tonight I am making your version!!! Some people make a homemade ganache for this cake. I think the frosting is so great for a quick fix. This is such a wonderful summer cake. 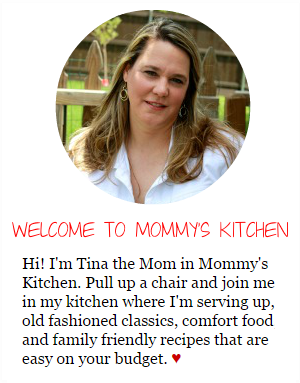 Tina...a friend recently shared this recipe with me after she found it on your blog. I've already made it twice and it was a big hit on both occasions. I always make copies of the recipe to pass out as I know they're going to ask and they haven't disappointed me yet. LOL This is a wonderful recipe for the summer as it's light and cool and not having to turn on the oven is another plus. It's so easy to put together and no one can believe the chocolate topping is a frosting. 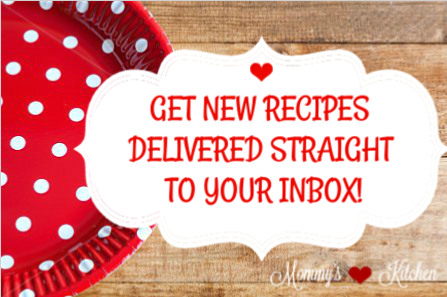 I've signed up for your newsletter; so keep the recipes coming. 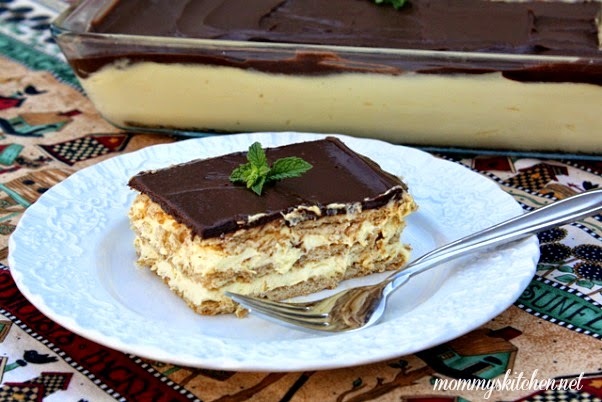 I have been making this dessert for several years now and it never dissapoints. 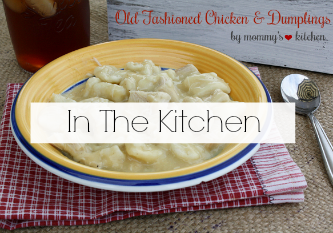 This is one recipe that all of my friends and family says is their number one favorite. They think I spend a lot of time making it but it's so simple. BTW, I stumbled on your website while looking for a hummingbird cake recipe. Love ALL of the recipes you've listed. Keep 'em coming! Can I plz ask if it makes a diff what kind of milk? We have 2%, but would certainly get whole if recommended. Thx much! @Stitchin Sweet Sue, It doesn't make a difference if you use 2% or whole milk. I always just use what I have on hand. Wow, this sounds awesome! My wedding anniversary is coming up soon and my husband will flip for this. I'm thinking a layer of banana slices under the second layer of graham crackers would be the perfect touch, too. Sounds Delish....but with the New Year and trying to lose weight I wonder how you cud lighten this up???? You could use sugar free putting, fat free milk and light or fat free cool whip. Not sure what you could do about the graham crackers and the frosting part though. It would at least lighten it up a bit. Tjis is also great with cherry pie filling as a topping. Love this recipe. 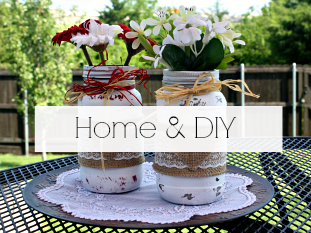 We all love it and it's soooooo easy to make. Thanks. There are so many variations that can be made with this recipe. I use 1-vanilla and 1-cheesecake. Next time I may try strawberries instead of the chocolate. My FAVORITE recipe! Thank you for sharing. Have made this for years and my son asks for it for his birthday cake every year and now that he is grown his girlfriend is required to do it now!! He also gets it when he comes to see me. It is assumed that I will make it!! I make the icing from scratch and it is wonderful!! Will have to try using can icing and see. Have also seen a variation of using chocolate grahams and adding peanut butter to the pudding. Have not tried that yet but I plan to. frosting in the tubs. It's very good. So now this recipe can be completely revamped sugar free. And its delicious too. Thanks fir the awesome recipe. Mewsicma, Wm does carry sf french vanilla, storebrand. And they also carry sugar free canned frosting and cake mixes, beside the regular mixes. They are quite good. Good luck! Hi, I'd love to make this but here in Australia we don't have cool whip. What can I substitute? As some of you have made it for decades there must have been an alternative. Do you have Dream Whip? It comes in a box with several packets usually in the baking isle. All you do is add vanilla and water to make dream whip. This is very similar and hard to find out here. I have made this recipe many many times and sometimes I add with each layer a layer of bananas, any fruit works pretty good too. Love this, so does my family. I don't have graham crackers but I do have graham cracker crumbs in a box...how can I use them instead? Graham cracker crumbs will not work in this recipe. It needs to be graham crackers. I make this very often using different flavors of pudding and I also do not use cool whip in mine. This dessert is amazing! I use butterscotch pudding often and use vanilla icing on that. I also make a strawberry puree to go on top sometimes when I use strawberry pudding to make this. Try any variations with this and you will certainly find that it is wonderful anyway you make it. To the person who asked about using graham cracker crumbs, they will not work at all since the graham cracker is what holds this dessert all together really. Anyone have any idea on the UK alternatives for the ingredients please? 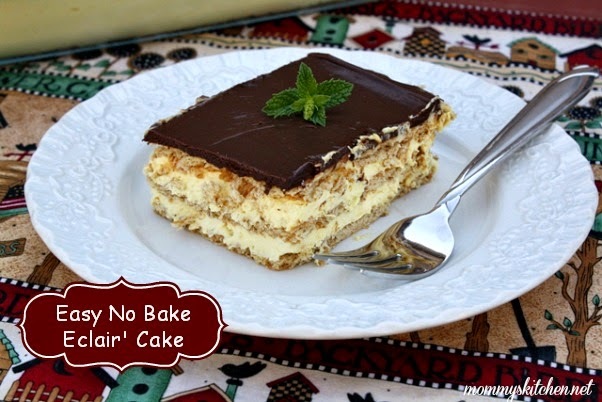 That Eclair cake looks yummy! Could some other cookie be used instead of the graham crackers? Does anyone have any idea if instead of refrigerating this, I might be able to make ahead and freeze? We are going on a camping trip, I'd love to attempt freezing it (and keeping it frozen) until we reach our destination, thrn unthawing it once we're settled. Any ideas ot recommendations? Hello I made this recipe for a Church cook out and i was only able to get myself one piece of it but man oh man it was delicious and a man caught me in the kitchen and told me he didn't know who made the certain cake out on the table but it was good and then he said too good that he had three pieces of it and i said what are you talking about the one that was sitting on the counter and he said oh yeah that's the one! I just laughed and said where i found it and told him i guess i will make again next time we have the food after church!! It's defe a keeper! I have been making this for years also. I use one box of french vanilla and one box of pistachio pudding. can anyone say the replacement for graham crackles ? I make this cake but instead of frosting, I use whipped cream to frost. After reading about microwaving the chocolate frosting I might just have to try that. Also have used vanilla wafers in place of the graham crackers. Freeze it and folks will go crazy! Hi to those in the UK any type of cookie like vanilla wafers I think would work. For the topping I used whipped topping(dream whip) and little bit of pureed fruit. Lot less calories than frosting.